Bringing over a hundred years of experience to the manufacture of diesel engines, Cummins’ 825kVA is another in a long line of robust and versatile diesel generator systems capable of reliable performance for prime power, stationary standby and continuous duty applications. 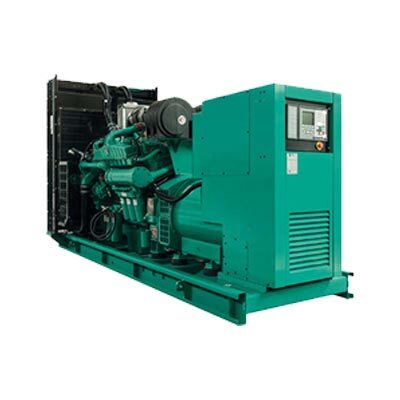 At the heart of this rugged, 4-cycle industrial diesel genset is the Cummins VTA28 series engine, tried and tested in the field and in the plant for hundreds of different applications. While the permanent magnetic generator provides enhanced motor starting and fault clearing, the PowerCommand® 3201 integrated, microprocessor based control unit allows for precision control and AmpSentry™ protection in even the harshest environments. 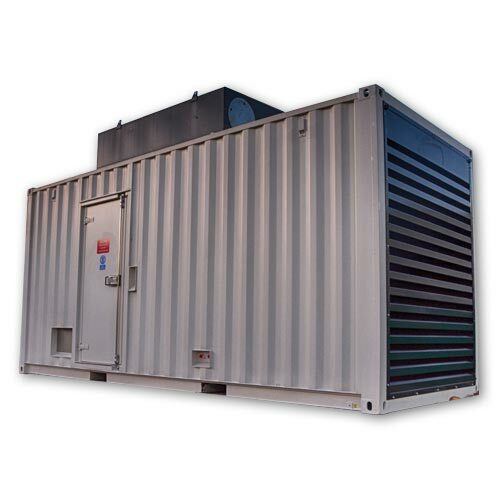 Altogether one of the most reliable products available, the Cummins 825kVA diesel generator can provide complete peace of mind when it comes to fulfilling your power needs. If you require any further information on this model or any of our other diesel power generation solutions, feel free to contact our expert staff by phone, email, online chat or by using our online form. 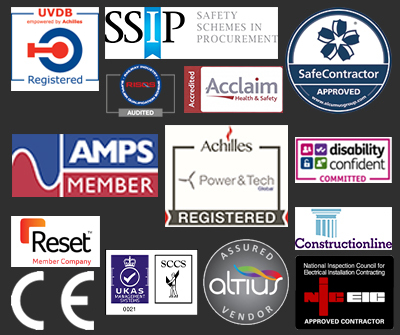 We are always happy to help with any of your gen set queries throughout the purchase process.